Using KEYLESS-GO® to lock and unlock your car without the key leaving your pocket. Active multicontour seats can offer a 'hot stone' massage and added support in corners. Local HD Radio, nationwide SiriusXM® Radio and TuneIn world radio are yours to enjoy. Learn how to check local, regional and ski forecasts with SiriusXM® Weather. Learn how to get the most from your coast-to-coast SiriusXM® Radio service. Learn how to let SiriusXM® Traffic help save you time, fuel and commuting stress. 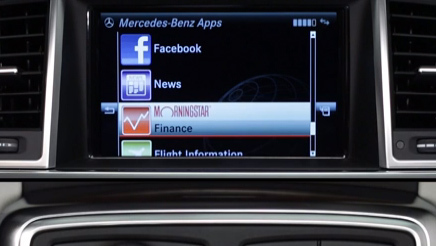 Learn how to set the time and date for a Mercedes-Benz with the standard radio and 5.8" screen. Advanced voice control lets you operate many features with natural, spoken commands. 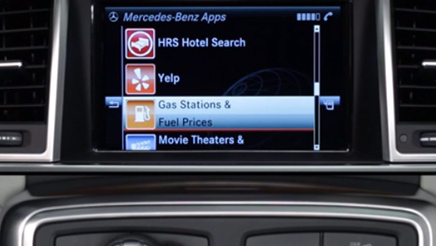 Learn about the many features and functions of the S-Class electronic instrument cluster. Learn about setting and using the favorites keys in COMAND®, and previewing their function. Learn how to adjust the LED cabin lighting and the heated armrests and door panels. 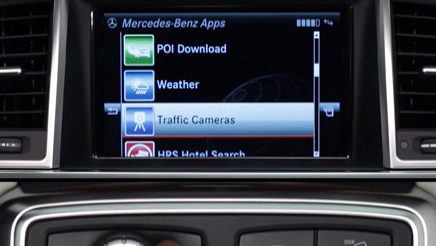 Explore, search and learn about your car with its in-dash Digital Operator's Manual. Learn about the fuel-saving benefits of the automatic ECO Start/Stop system. 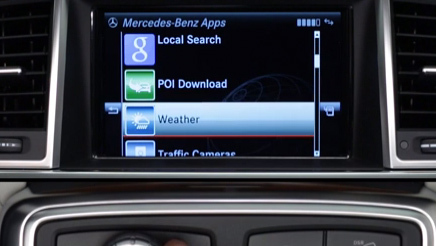 Learn how to operate, adjust and enjoy the automatic climate control in the S-Class. Learn how to connect your wireless devices to the car's built-in WiFi network. Learn about the benefits of run flat tires, and what to do if a tire loses its air pressure. Learn about the many ways mbrace® News app can help you stay connected. Learn how to find a filling station and compare prices with the fuel finder app. Learn how to check the market or your personal watchlist with Morningstar. Learn how to view traffic cameras along your route from the comfort of your car. Learn how to check weather forecasts and ski reports with the mbrace® Weather app.